Lunchtime Art Talks take place every Wednesday at 12:30 p.m. The Hammer's curatorial department leads free and insightful 15-minute discussions about works of art currently on view or from museum collections. 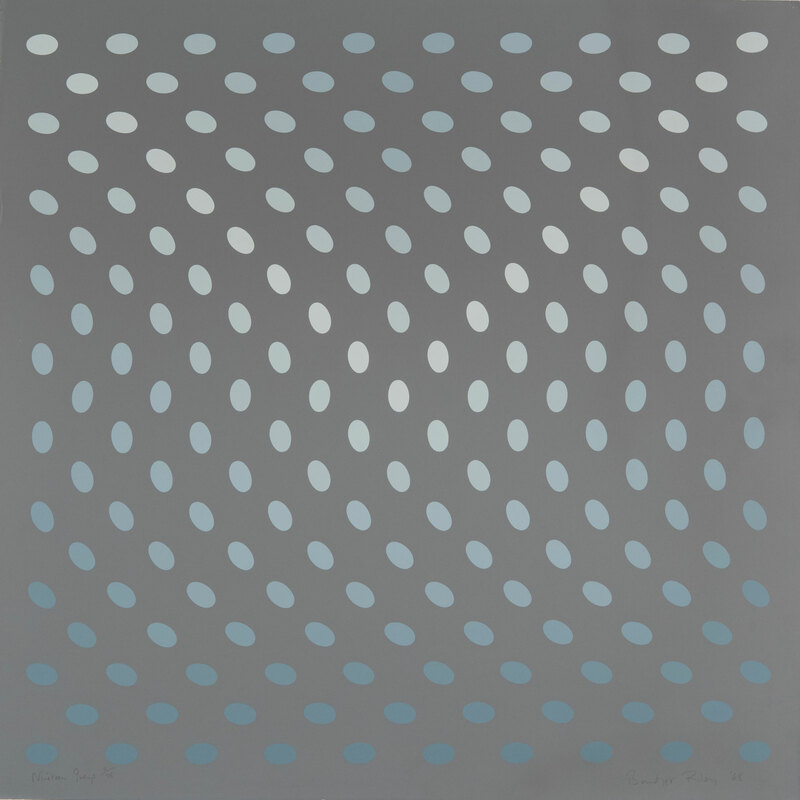 This talk on Bridget Riley is led by Matthieu Vahanian, curatorial assistant.